Superior consulting services for education. 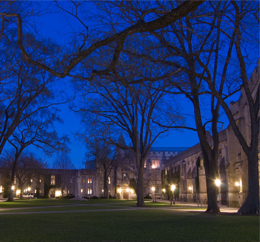 Applied Policy Research, Inc. (APR) works with private colleges, universities and law schools on effective net tuition revenue management. Using custom-developed databases and analyses, APR develops financial aid award packaging strategies to attract and retain students. Additional offerings include budgeting analyses, retention studies, predictive models for prospective students and retention analyses. Since 1985, APR has consulted with numerous private institutions across the country as well as clients such as the Lilly Endowment, the State Student Assistance Commission of Indiana, Minneapolis Public Schools and the Minnesota Community College System. From the beginning, the emphasis of APR has been on pragmatic policy formulation and problem-solving research, rather than on purely theoretical analysis and scholarly writing. 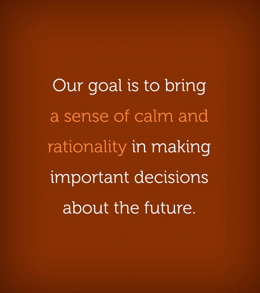 Our goal is to bring a sense of calm and rationality in making important decisions about the future. At APR, we help institutions get a factual sense of where they've been, and we can place their current status in a broader national context due to comparable work we're doing with colleges all across the country.